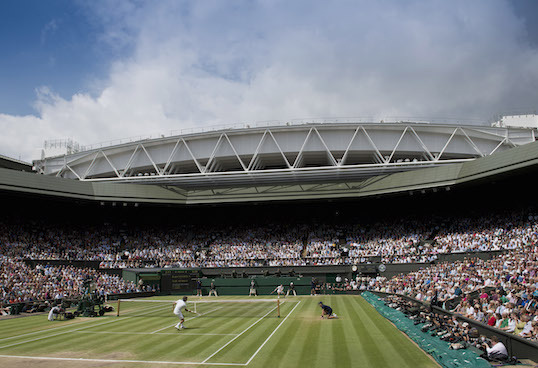 Wimbledon Schedule | Tennis Tour Packages - Steve Furgal's International Tennis Tours ~ Experience a Tennis Trip of a Lifetime! Matches start at 11:30am on outside courts. Matches start at 1pm on Centre and No.1 Court.